Claim back 33.3% of your school donations from 2015 to 2019. With our online application its easy, fast & hassle free. We can get your missing receipts from your school for you. Are all school fees able to be claimed as a donation rebate? No. Only the �Donation� portion of your school fees are eligible. The receipt from your school must show the word "donation" on it. As long as they go to the general fund and you have a receipt with the word 'donation' written on it. Does the school pay 33% of the money back? No. Your school still receives 100% of your donation. 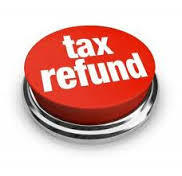 Each year the Government allocates an amount for tax credits (rebates) in the Budget. 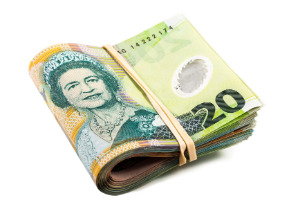 For the 2014/15 year the Government forecast $247m of tax credits. Can I claim a rebate on other donation types? Yes! We process all donation rebate types including donations to registered charities (e.g. Cancer Society, Red Cross, World Vision etc) and donations to religious organisations (your Church). Simply include these amounts with your school donations and provide us with copies of the receipts.